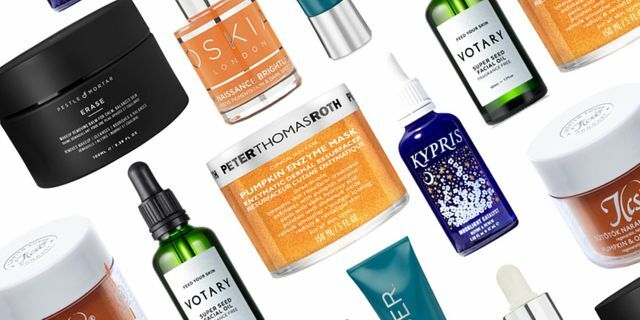 Starbucks may have kick-started the pumpkin spice craze, but the Halloween icon is joining the ‘Super Food’ ranks of coconut, Kale and avocado to become the must-have cosmetic and skincare ingredient. Packed full of bewitching skin loving powers - rich fruit enzymes, alpha hydroxyl acids/AHA’s, antioxidants, vitamin A and E (all of which rejuvenate the skin and boost collagen production) - it’s no wonder that it is fast becoming the beauty hero trick that keeps on treating! Not just for decorating your porch on Halloween or sipping in your Starbucks latte, the humble pumpkin actually has a huge amount of beauty benefits.